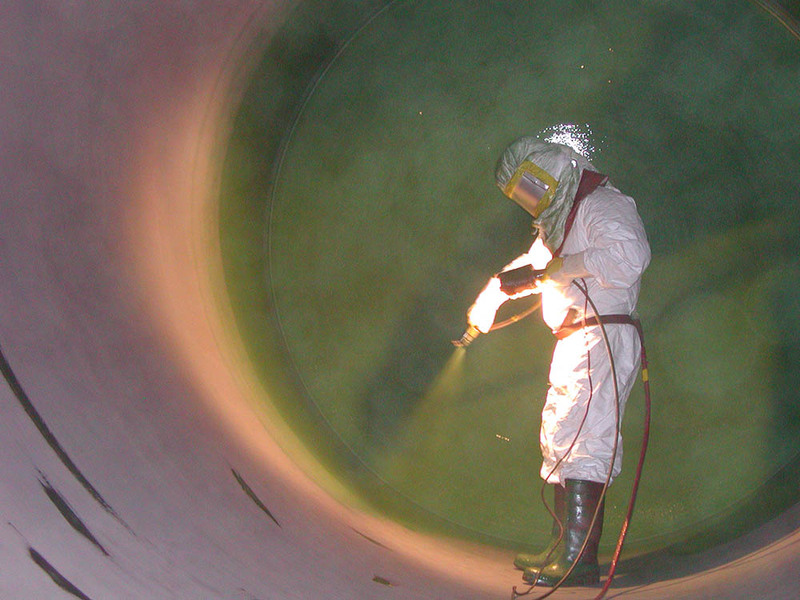 We OFFER a unique epoxy coverage - "Obrit" for tanks under a drinking-water! 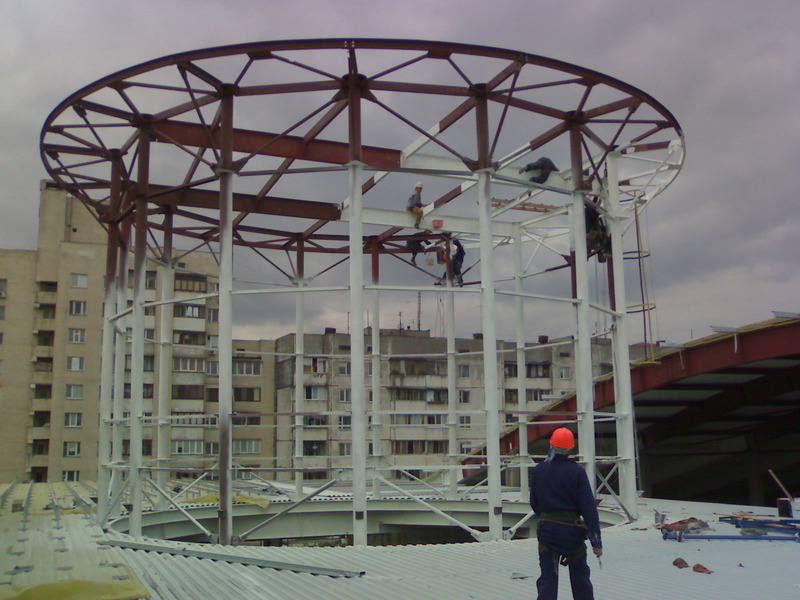 Since 2000, «Rutenia Plus LTD» has been in the market of anticorrosive work. 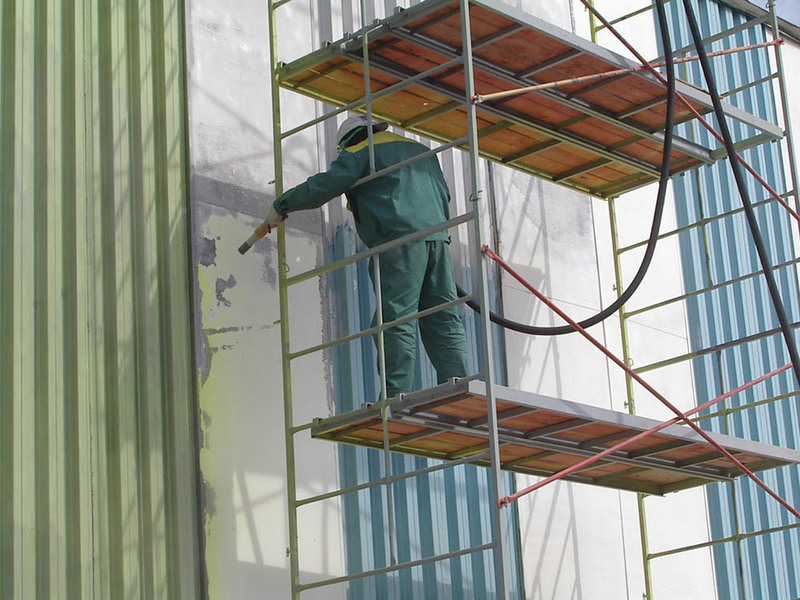 Executing this work, we use sand-jet equipment of firm KLEMKO and paint equipment of «GRACO», «WAGNER». Mostly we work with such materials as «JOTUN», «SIGMA», «JRLine» etc. 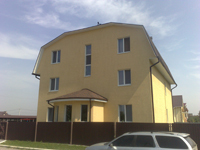 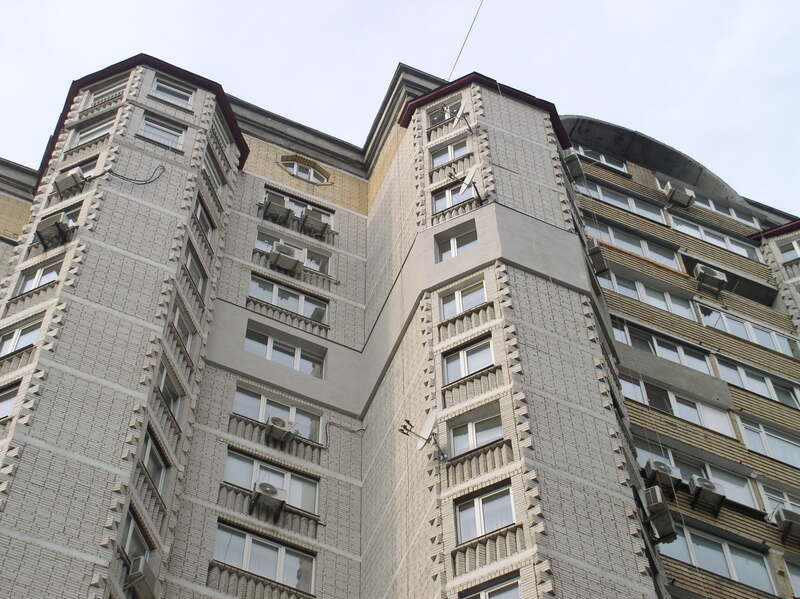 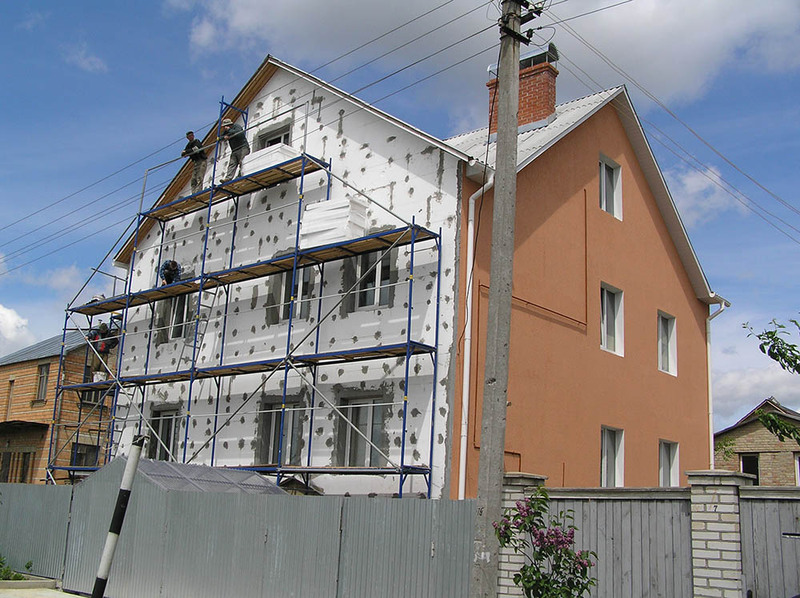 Our firm has experience in covering of heat-resistant materials of domestic production («Kremniipolimer» Zaporizzhya). 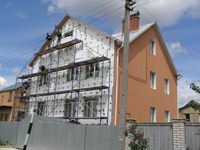 In 2001, in collaboration with Swiss firm «Radix LTD» «Rutenia Plus LTD» mastered the technology of covering material «Obrit». 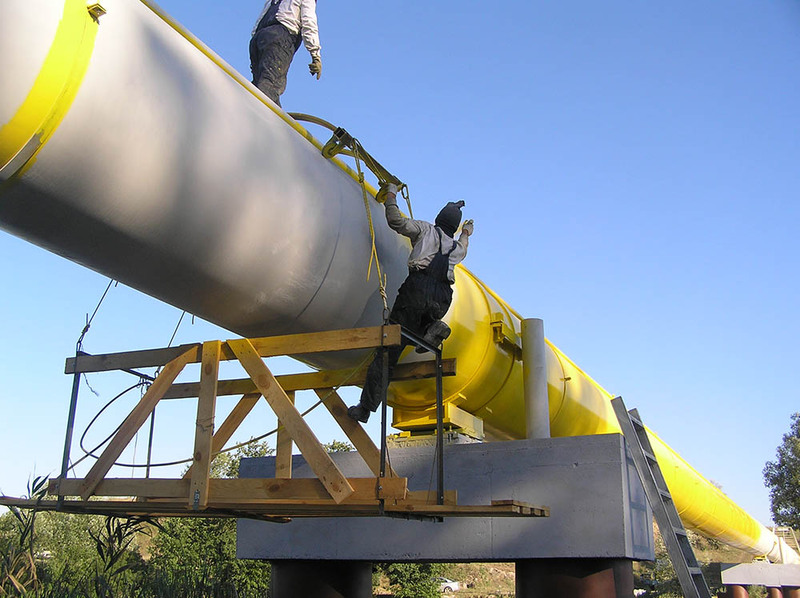 «Obrit» is a covering for internal surface of tanks (for wine, beer, water, oil, etc.) which is used for protection of tanks, reactors, conduits in food and pharmaceutical industry. 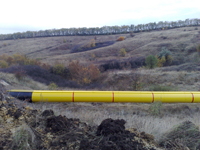 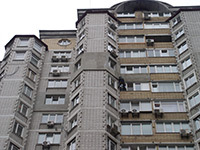 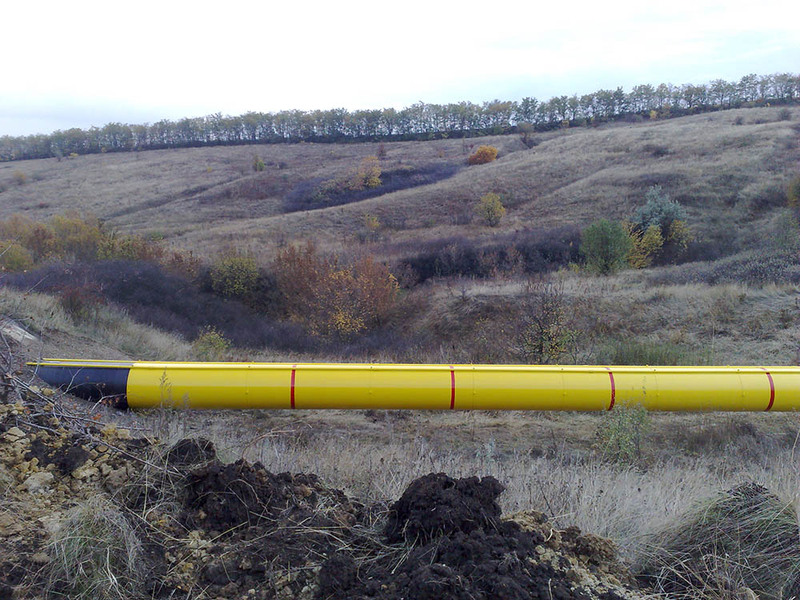 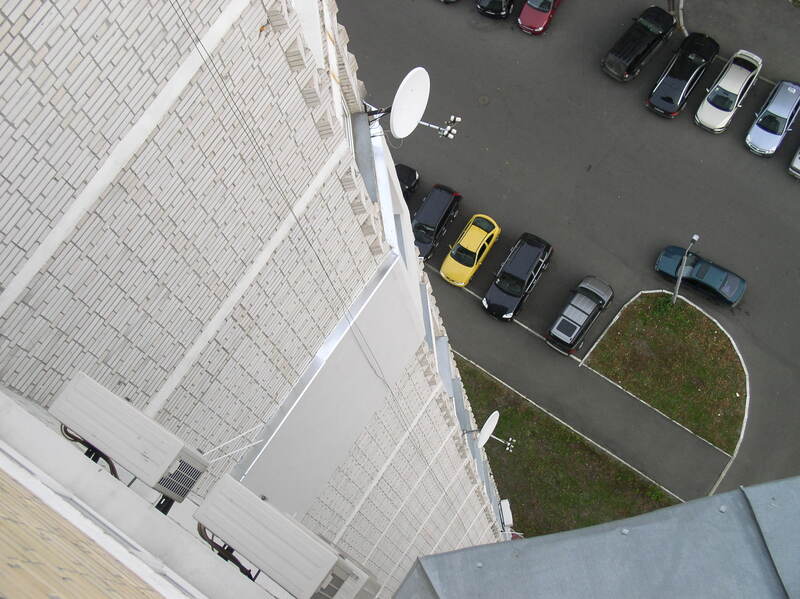 The coverage «Obrit» is registered and certificated in Ukraine. 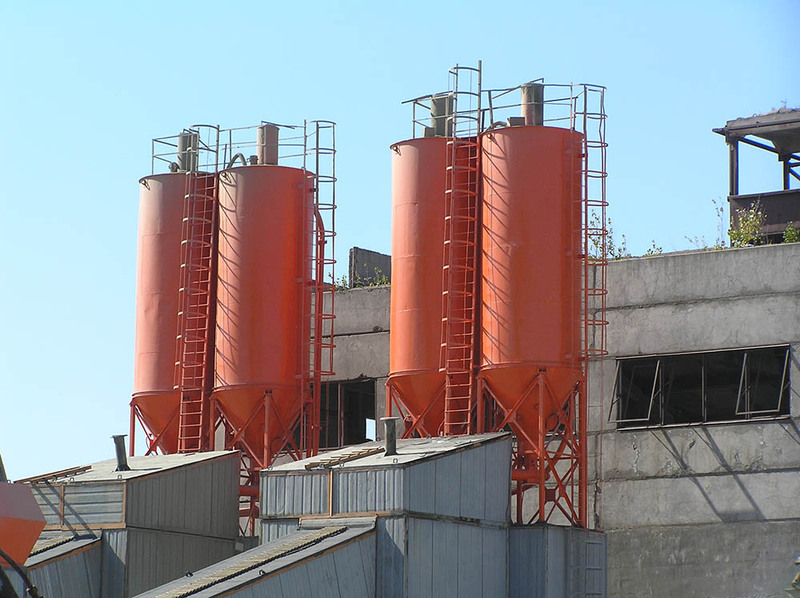 «Obrit» is sutureless nonporous covering of barmy tanks, reservoirs. 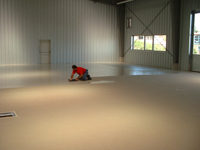 It creates smooth and inodorous surface. «Rutenia Plus» executes works at height (aerials, industrial flues, facades) and in apartments with especially close conditions of labour and underground reservoirs. 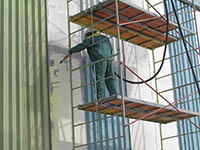 All equipment for works at height and sand-jet works is certificated and belongs to «Rutenia Plus LTD». 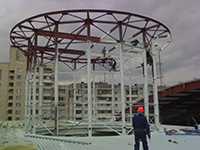 «Rutenia Plus LTD» executes different of works at height: with the help of traditional methods and methods of industrial mountaineering. 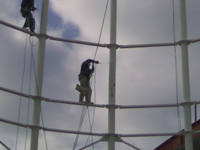 Our workers are skilled and experienced. 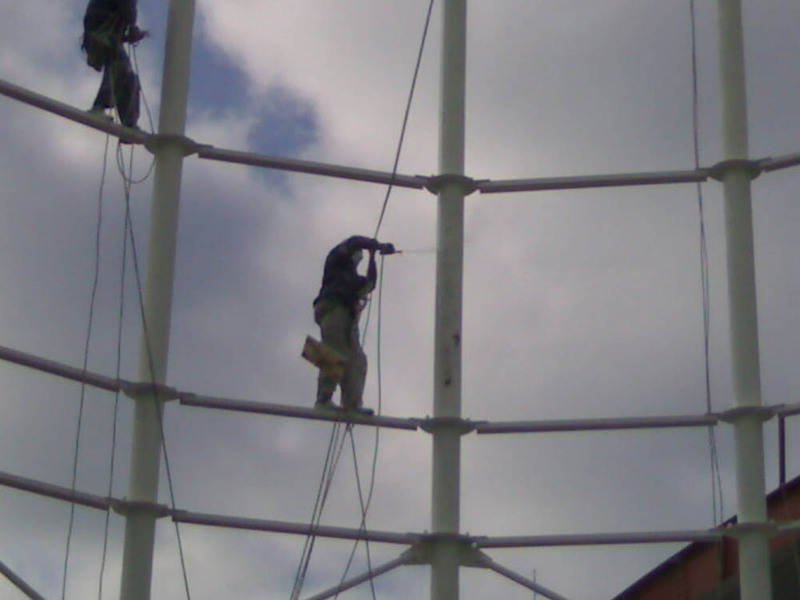 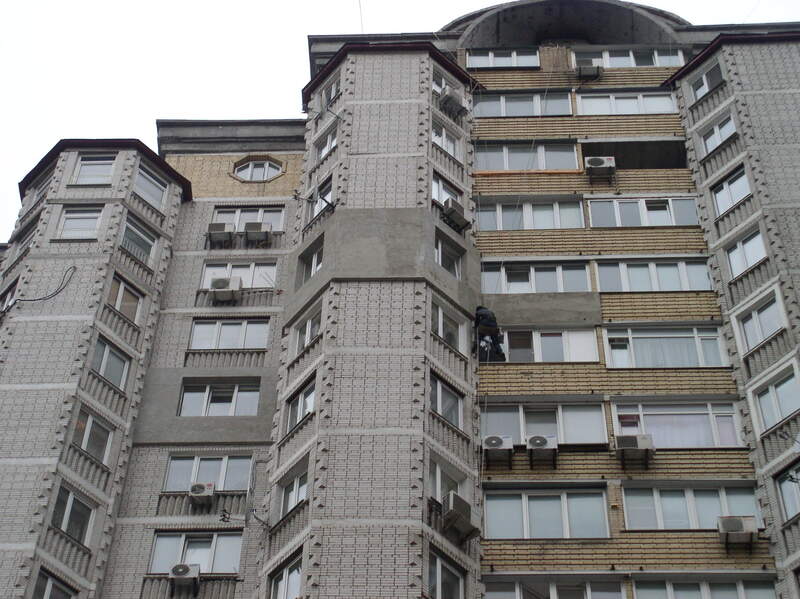 We have licenses and permissions for execution of works at height. 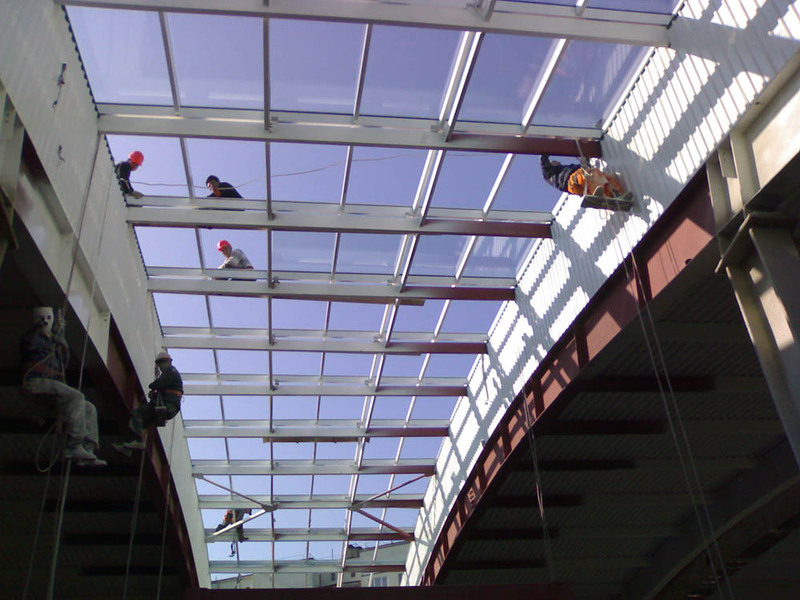 We conduct assembling, dismantling of metallic constructions, autogenous welding, sand-jet works at height, water-jet cleaning of metallic constructions and ferroconcrete buildings. 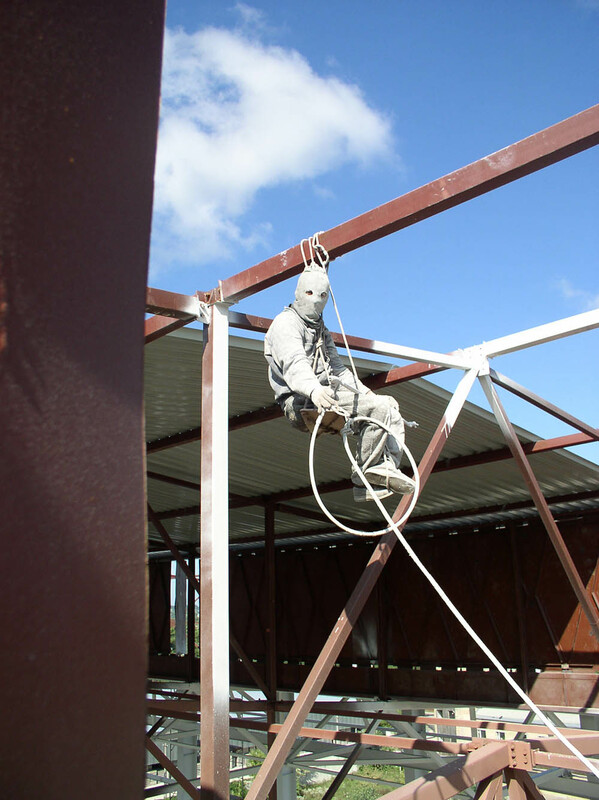 We also execute complete anticorrosive defence at height. 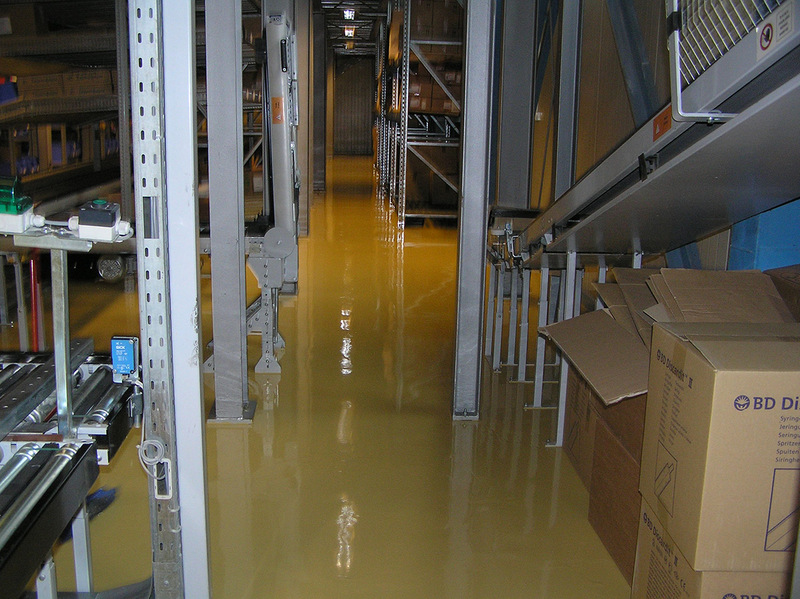 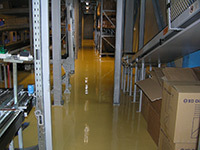 Our liquid floors are indispensable in productions which require high exactness and quality. 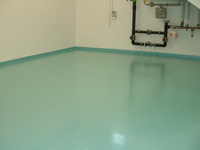 Enterprises use chemically active reagents and make high demands of cleanness of apartments. 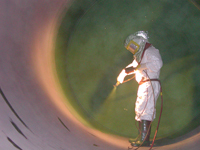 Coverings are steady to the solvents, alkalis and acids, have dielectric or (at request of the customer) antistatic characteristics and are executed in any colour spectrum. 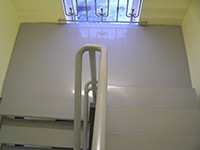 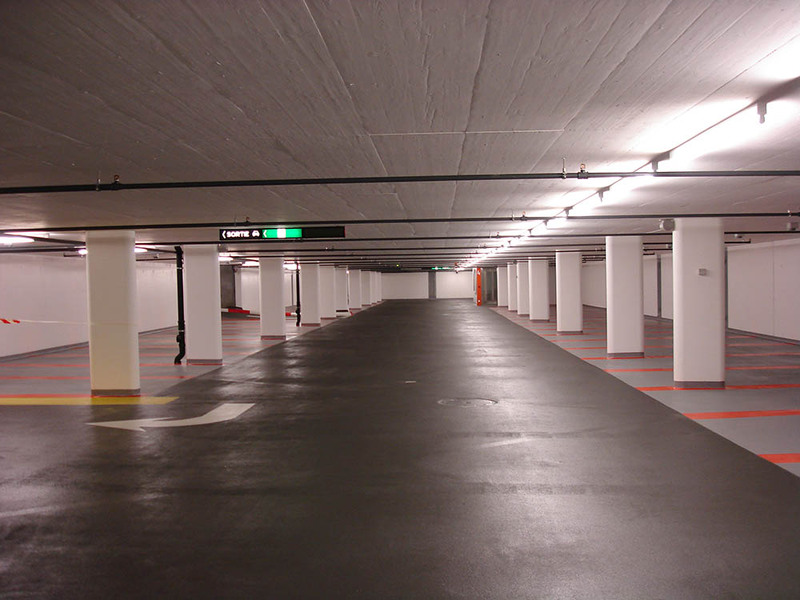 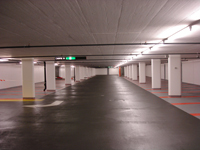 Such industrial floors are perfect in the most active areas of production. 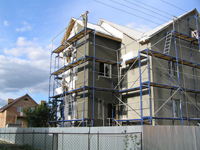 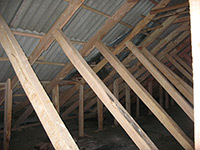 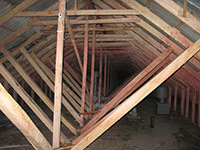 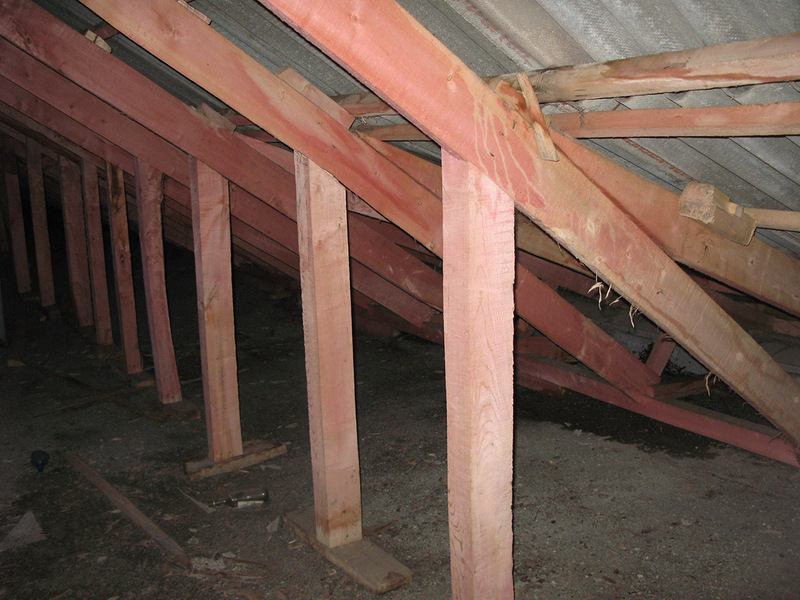 Coverings are harmless after induration which is confirmed by corresponding certificates. 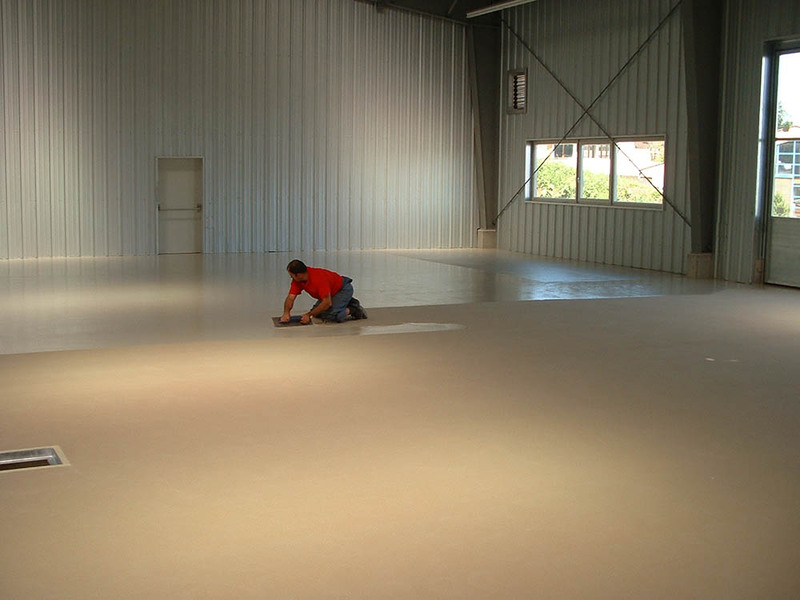 Industrial liquid floors excel well-known coverings (concrete, linoleum, tile) at the row of parameters: durability, elasticity, load impact resistance. 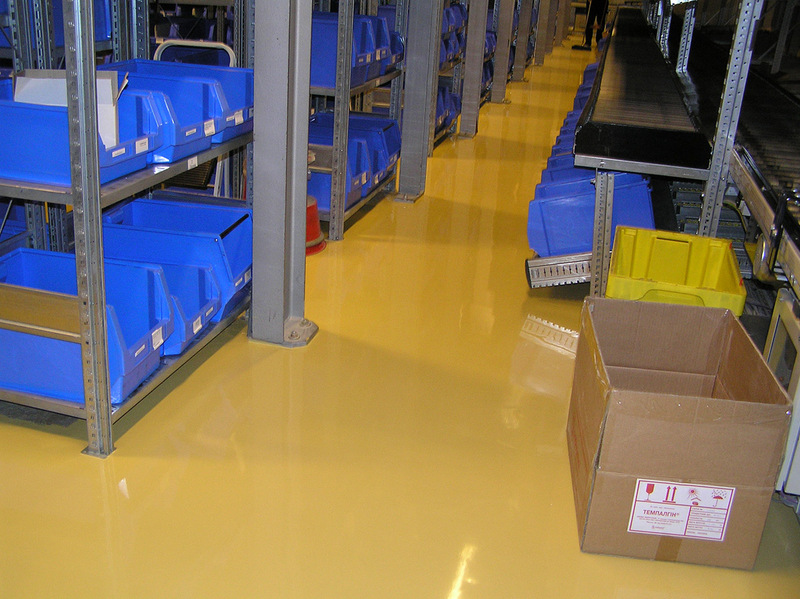 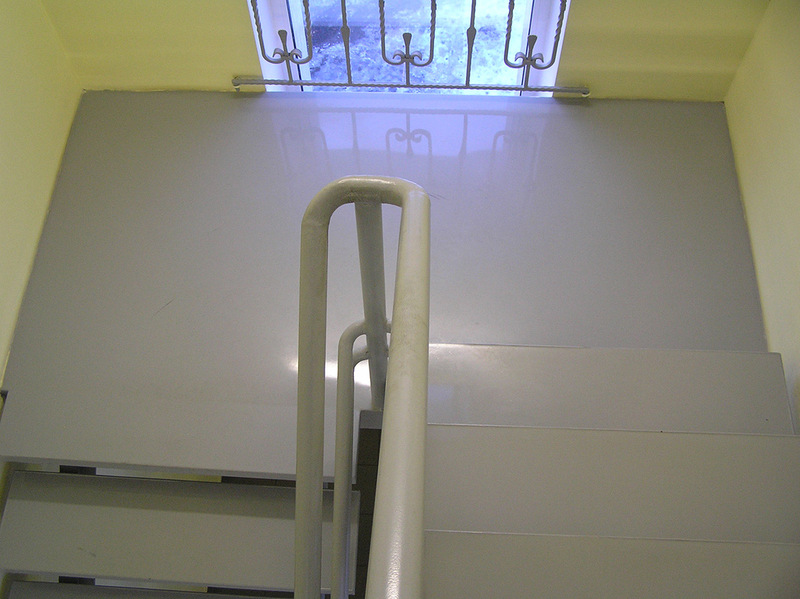 «Rutenia Plus LTD» has experience and equipment for production of antistatic spark-safe floors. 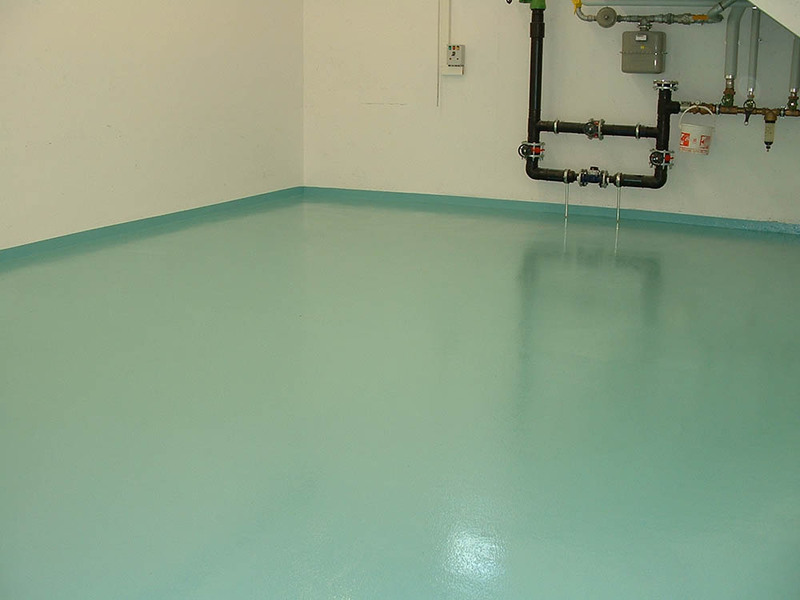 Such liquid floors are exploited in dangerously explosive apartments and in especially sterile apartments in pharmaceutical industry. 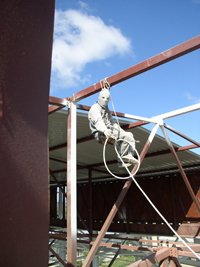 defence of metallic, ferroconcrete items and other constructions with fireproof materials. 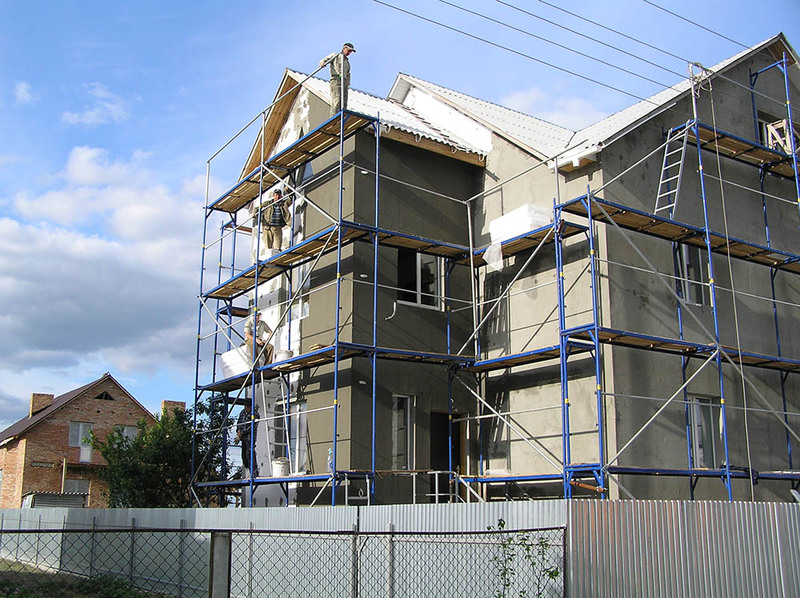 Our company executes general construction work, building and assembly jobs, repair and finishing works, such as: building of foundation and partitions, ceiling, covering, draft works, painting of walls, ceilings, laying of parquet, laminated plastic, hanging wallpaper, setting of plinths etc. We execute building and assembly jobs: communications, electricity, illumination, sanitary engineering.